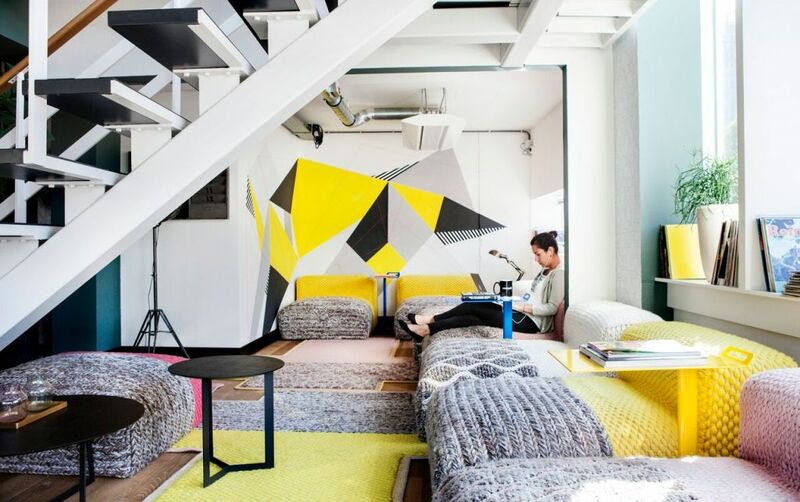 WeWork is a global network of workspaces where companies grow together. 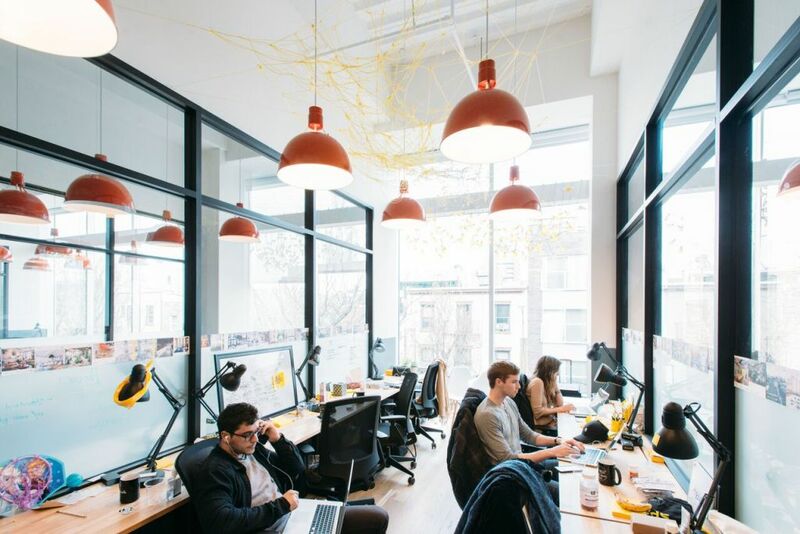 At this convenient address, discover floors of coworking and private offices that cater to needs you didn’t even know you had. 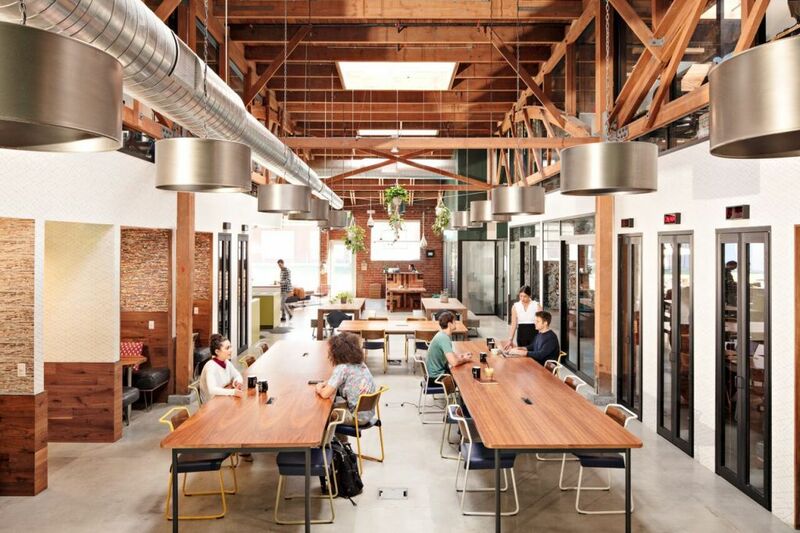 Our spaces are designed to promote productivity whether you’re a team of one or 500, and month-to-month flexibility means your space is just as agile as you are. Plus, one all-inclusive rate makes things easy. Any workspace can have a lounge, but ours are decorated with custom murals. 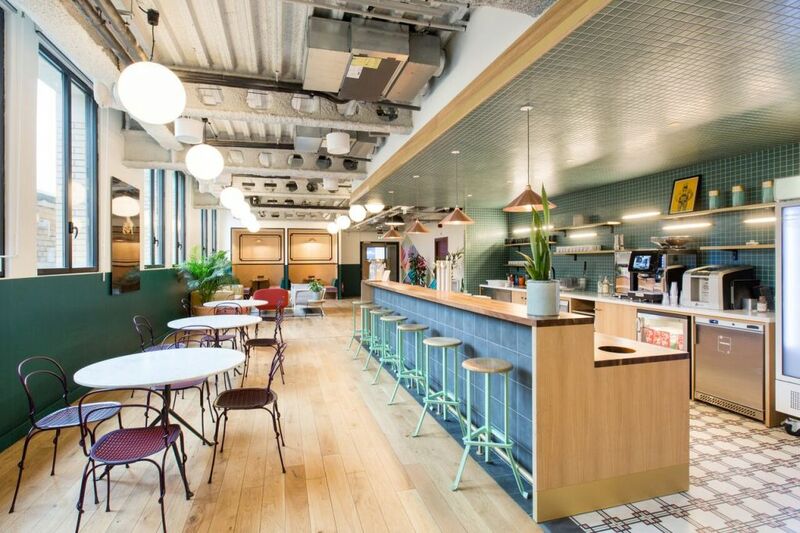 Your old office might have had a coffee pot, but ours has a micro-roasted coffee bar and fresh fruit water. We’ve considered every detail so you can focus on your business. 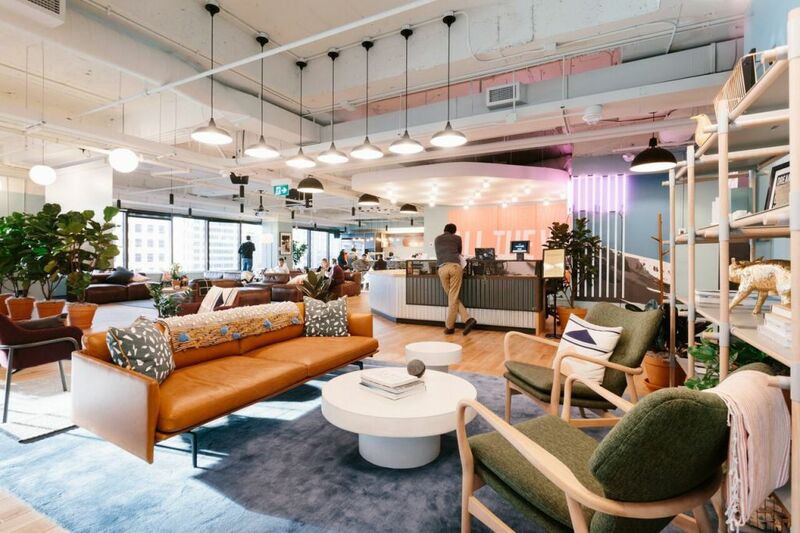 Beyond desks, staff, and amenities, find a community of forward-thinking companies and in-house events that connect you organically. More information on this location is coming soon, but we’re gladly accepting enquiries - please enquire here and we will be in touch shortly. Onsite Staff: Our team is here for you throughout the workweek, from front-desk service to personalized support. Cleaning Services: Around the clock, our cleaning crew helps keep common areas, meeting rooms, and private offices looking their spiffiest. Phone Booths: These soundproofed alcoves provide comfortable sanctuaries for conducting private calls and video chats. High Speed Internet: Hook yourself up to hard-wired Ethernet or secure Wi-Fi, including IT support and guest log-in functionality. Printing: Every floor has its own library-inspired space stocked with a business-class printer, office supplies, and paper shredder. Fruit Water: Refreshing fruit water to keep you and your guests hydrated throughout the day. 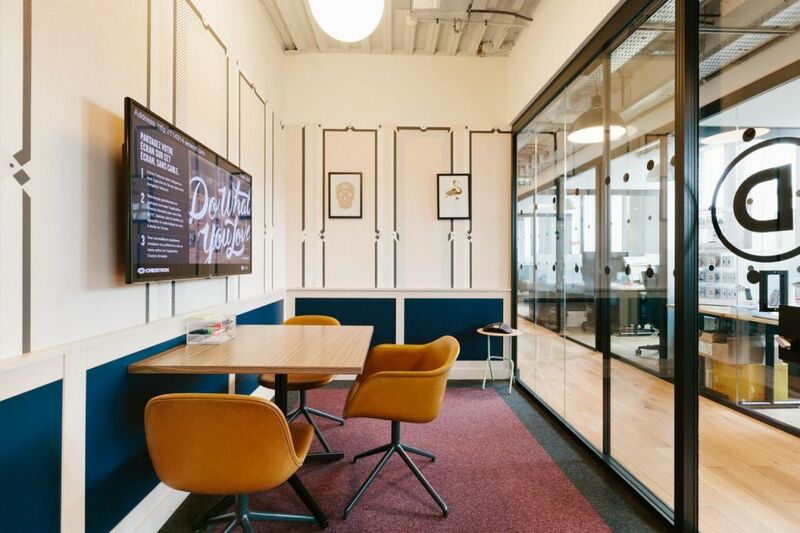 Conference Rooms: For groups of two or 25, collaborative spaces include A/V gear and unexpected details like custom wallpaper and marble tables. Micro-Roasted Coffee: Stay caffeinated throughout the day with an infinite stream of freshly roasted coffee. Professional & Social Events: From workshops to thought-leader panels and cheese tastings, our programming helps you nurture a strong team culture. Unique Common Areas: The heart-and-soul of our locations, these lounges are living-room-style spaces designed for creativity, comfort, and productivity.